"Great Services, Even Greater Results"
Quality and consistent services, tailored to your Business! To us housekeeping is much more than just sweeping, we believe housekeeping is not just about cleaning of premises; it’s also about maintaining one’s standards. 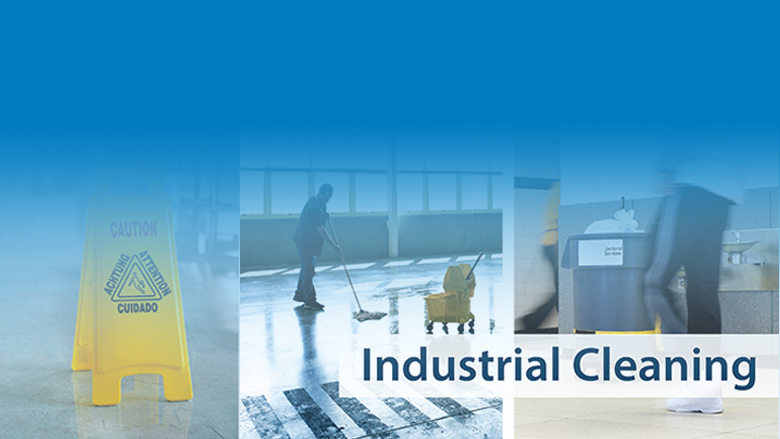 We successfully provide following services with latest cleaning equipments, products, materials & methodology. BHUMIKA specializes in making entire workplace neat and clean. Not just with great products, but with great services delivered by our great people! Our staffs are friendly, well-trained, knowledgeable personnel, delivering efficient and reliable services with world class equipments and materials.